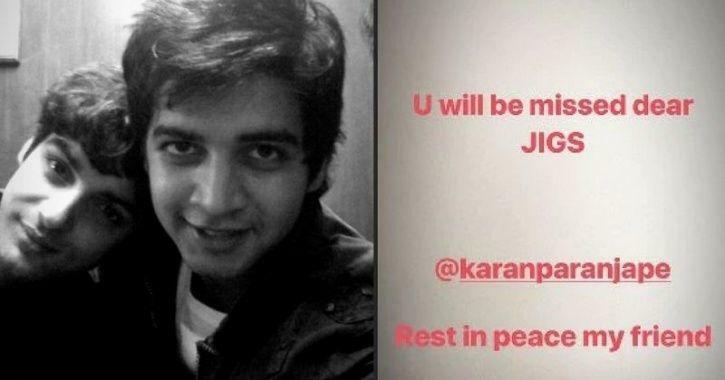 In a shocking incident, actor Karan Paranjpe, who essayed the role of Jignesh in popular TV show Dill Mill Gayye has been found mysteriously dead at his own home. The actor was just 26 years old. The cause of the death hasn’t been established as of yet. 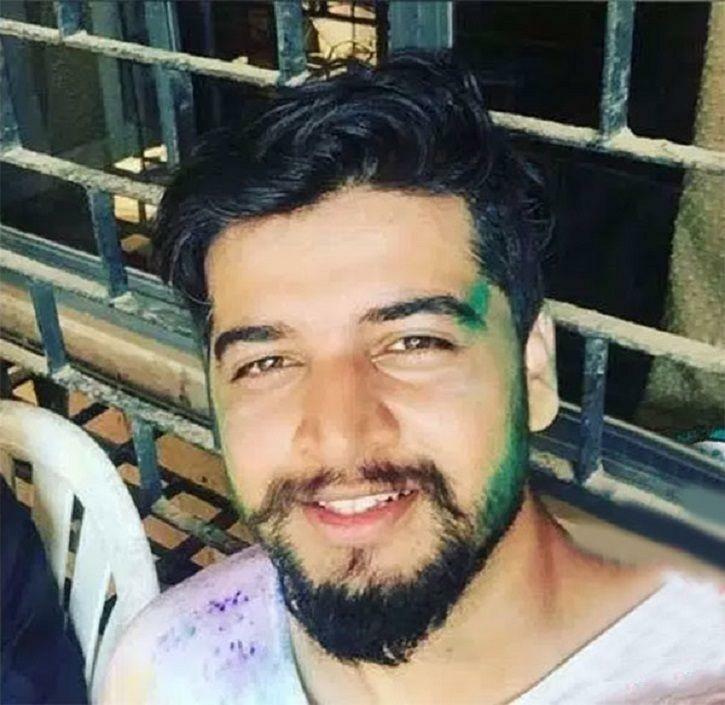 Karan Paranjpe is survived by his mother. His body was found by his mom at around 11 in the morning. He also played the role of Jiggy, a male nurse in Sanjeevani. 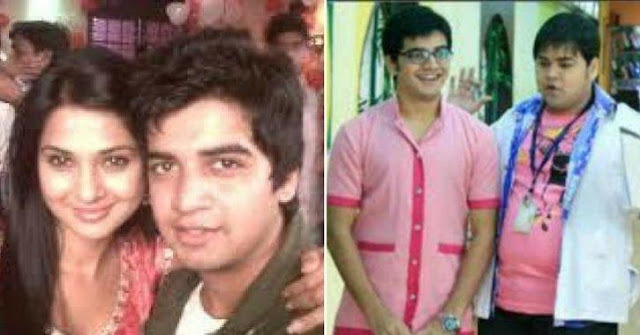 Apart from acting, Karan also donned the creative hat for a few shows.